It turned out to be a trip to the barbershop, rather than a theatre, that made the difference. 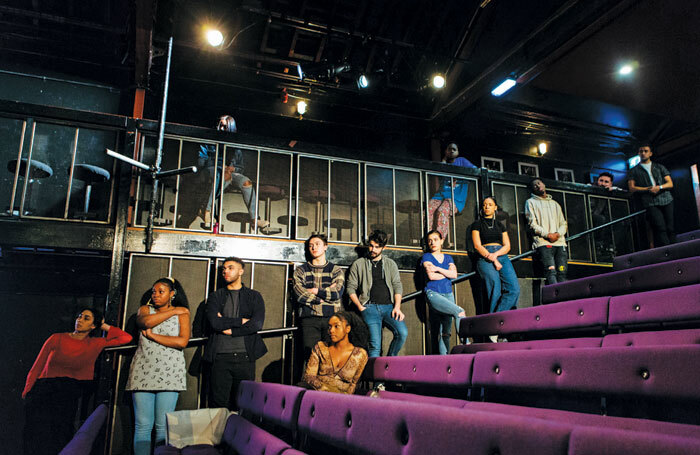 “I mentioned my acting and the barber told me that another regular customer was in the same business.” That other customer turned out to be Gbolahan Obisesan, Jerwood award-winning director, and a tutor on the Open Door initiative. 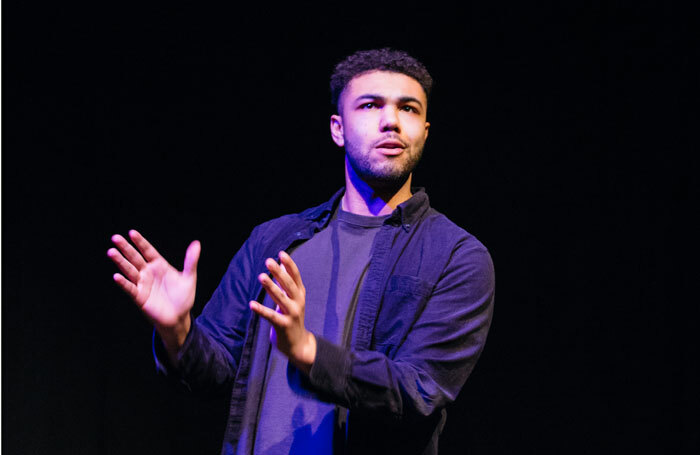 Launched in 2017, Open Door is a non-profit organisation providing 18-25 year olds from low-income households with financial support as well as a year-long programme of training, mentoring and other resources in preparation for, and in support of, drama school applications. Brown successfully auditioned to join the first cohort of 30 young people. A year later, he is about to start training at Guildhall School of Music and Drama, having also had offers from LAMDA and the Royal Welsh College of Music and Drama. Open Door was founded by actor David Mumeni, whose own credits include work with the Royal Court, the Donmar Warehouse and Cheek by Jowl. 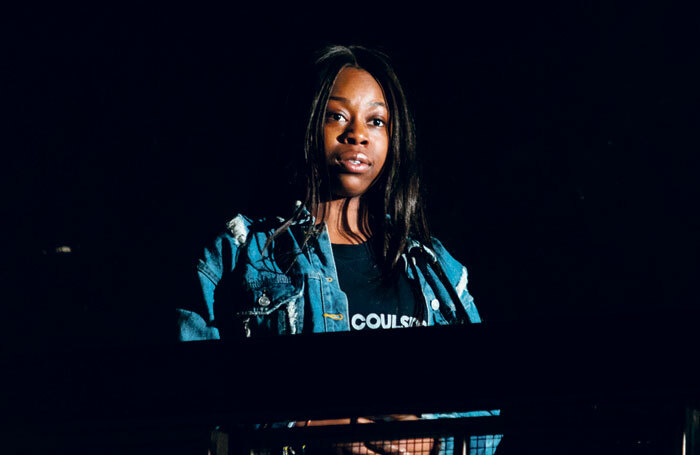 Elizabeth Ayodele, aged 21 from south London, considers herself a good example of the kind of actor Mumeni was aiming to reach. “It’s all very well people telling you that you have acting talent and great potential (I’ve heard this a lot throughout my life) but if you aren’t given the tools and resources to take that forward it is very easy to become discouraged. I first saw an Open Door flier on Twitter and assumed it was a new drama school. When I attended the audition and David explained what the initiative was actually about, it immediately struck me as the thing I had been missing. Ayodele’s year culminated with two drama school offers. She will soon start on the musical theatre course at Royal Central School of Speech and Drama, one of six leading drama schools that offer free auditions to Open Door participants. Prominent voices from the wider industry are equally enthusiastic. The first year of the initiative was funded by Arts Council England, actor Emilia Clarke, Woven Voices and United Agents. New funders have recently come on board including Conway van Gelder Grant and Emptage Hallett, but with the first regional expansion (into the East Midlands) due to start at the end of the year, and London auditions for 30 more participants starting in October, Mumeni is constantly on the lookout to build new relationships both in terms of sponsorship and also expanding the number of venues (such as the Royal Court, Soho Theatre and the Donmar) that support the scheme by providing workshop and rehearsal space. For Donmar Warehouse artistic director Josie Rourke, this feeling of being welcome sums up the success of Open Door’s first year.